Kildare Village is one of the Collection of nine exclusive shopping outlet villages located close to some of Europe’s favourite cities and it has become a tourist destination in their own right. Encom won a competitive tender in 2018 to supply, install and support the CCTV and intruder infrastructure for the Kildare village complex. 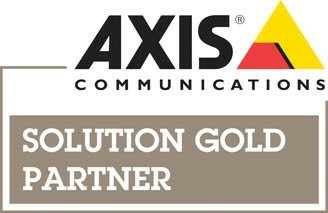 The solution is based on Milestone and Axis product range and comprises of over 200 cameras being managed on site on a 24/7/365 basis. 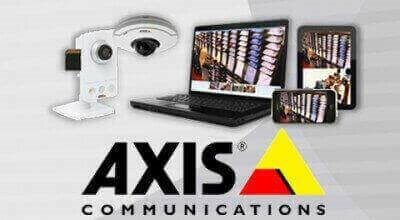 Security is of paramount importance to the management company Value Retail and consequently they only choose partners who the can trust to supply and support innovative and reliable solutions.